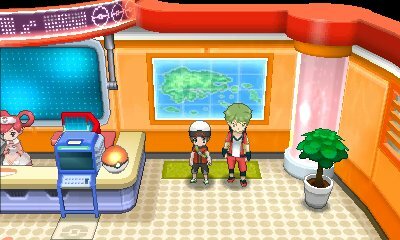 Located north west of the Pokémon Center is the Name Rater. He has the ability to change the nickname of any of your Pokémon to anything you desire. However, he does not have the ability to do this to Pokémon you have received in trades or from events. Located on the western part of the ground floor of the Mauville City shopping area is this stall. 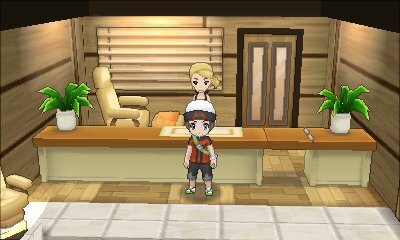 In the stall is a woman who will happily give a massage to one of your Pokémon a day. This will give a bigger boost if your Pokémon isn't friendly, and a smaller boost if it is. 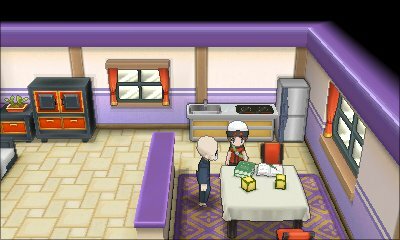 In the lower-leftmost house, you will find this lady.She will look at the Pokémon in the front of your party. She will tell you how happy it is with various statements. This can be done any number of times throughout the day. 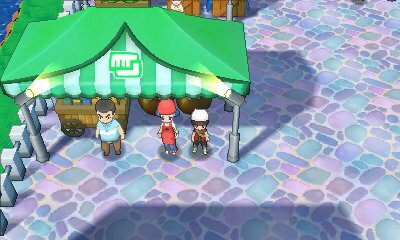 Within the Slateport City Market, this Pokémon Breeder will check the Effort Values of the Pokémon, should you not wish to use Super Training. If your Pokémon has maxed out the Effort Values, then she will give your Pokémon the Effort Ribbon. The Move Reminder is arguably the most important Move Tutor in the game. 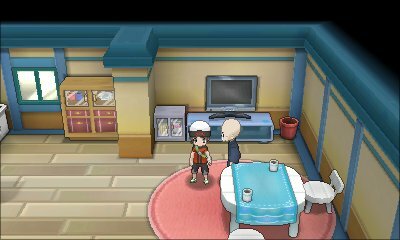 This guy, located in the house in the north-west of Fallarbor Town, will teach your Pokémon any move that is in its level up move list. In addition to that, if the Pokémon hatched from an Egg with an egg move, was caught with an Egg move using the DexNav, or is an event Pokémon with specific moves exclusive to that event, the Pokémon will be able to relearn that move if it has forgotten it. The Move Reminder does this for the simple price of 1 Heart Scale. The Move Deleter is located within the top part of Lilycove City and will gladly delete a move for you. 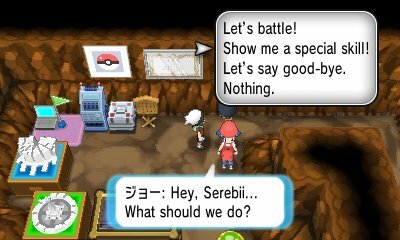 Normally, all moves can be overwritten, but this is incredibly useful if you're trying to delete an HM from a Pokémon, which is common in Hoenn due to there being more HMs in this region. 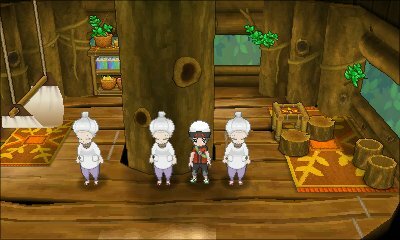 In the second house from the left in the top row of Fortree City, you will find a house with these old women in. While one gives you TM10, Hidden Power, the one on the right will tell you what type your Pokémon's Hidden Power will be if it uses the move. 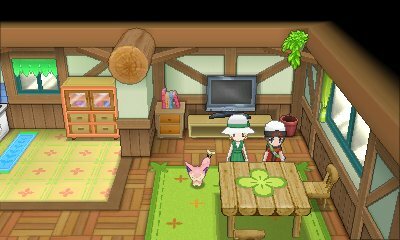 In the Super Secret Base Guild in the bottom-right of the town, you will find this Pokémon Ranger. Speak to her and she'll ask you what people say you look like. If you disagree with her first question, you can then decide what you look like. This will be the avatar of your character that appears in your Super Secret Base when it is sent out via StreetPass or QR Code. In the Pokémon Center is the special IV Judge. 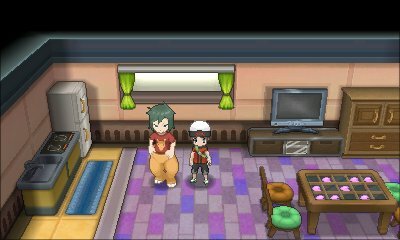 This man will tell you the best of your Pokémon's stats, in fact telling you multiple stats this time. In addition to that, he will rate the overall potential your Pokémon has, giving a rating of all of the IVs of the Pokémon. 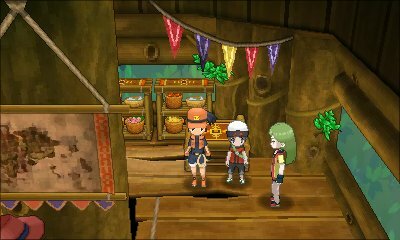 In your Secret Base, you can recruit various people from other bases to be a part of your team. Once a day, you can have them perform a special skill. These Secret Skills are free and are powered up in their strength as you rank up.